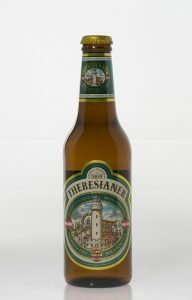 Theresianer beer is based in Treviso. 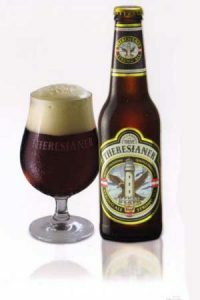 The company has grown into a global market success and won prestigious international awards, while still keeping strong to the brewing culture. 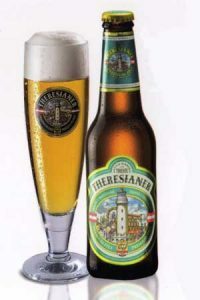 The Theresianer Brewery, established through the entrepreneurial skill of Martino Zanetti and guided by the invaluable knowledge of the best master brewers, has been producing high-quality beer in the finest Central-European tradition since 2000. 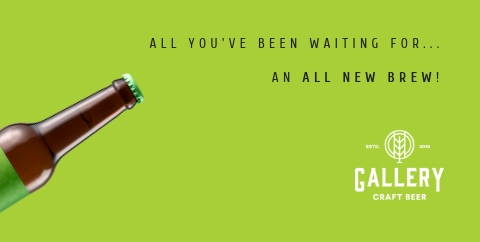 There are great variety of mount watering beers and ales, such as Vienna Beer, Premium pils and Indian ale. there is art meeting perfection to create each and every beer. 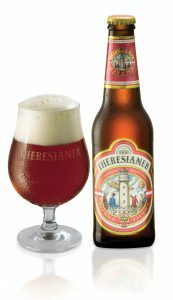 For more information regards this great tasting beer contact us on info@nmarrigo.com and telephone number:21223755/21225039. 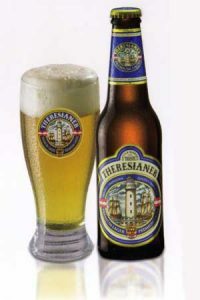 If you are interested in Theresianer beer you may also, purchase it from Capt.A.Caruna outlets in St.Julians and Valletta and also Ten green bottles, Haz-zebbug.